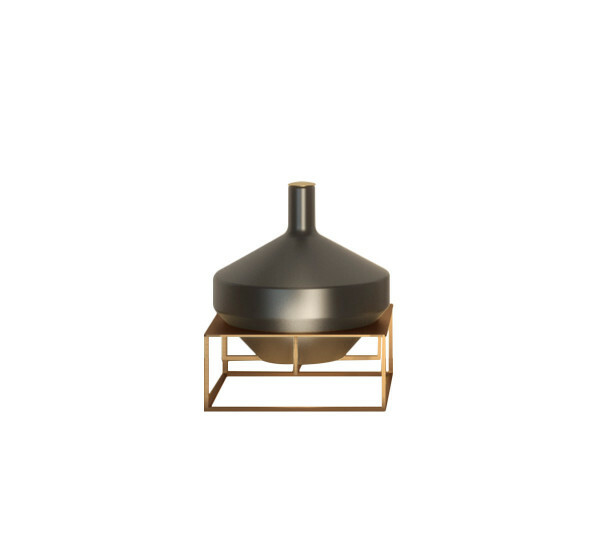 China is a lamp designed for Penta by Nicola Gallizia. 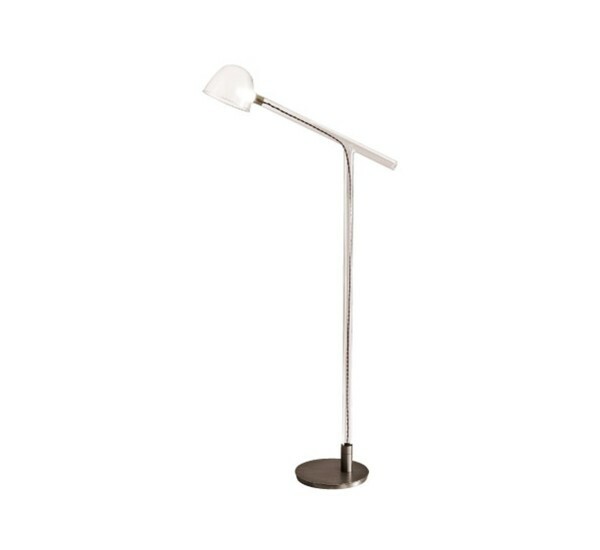 It has a simple, functional and flexible design. 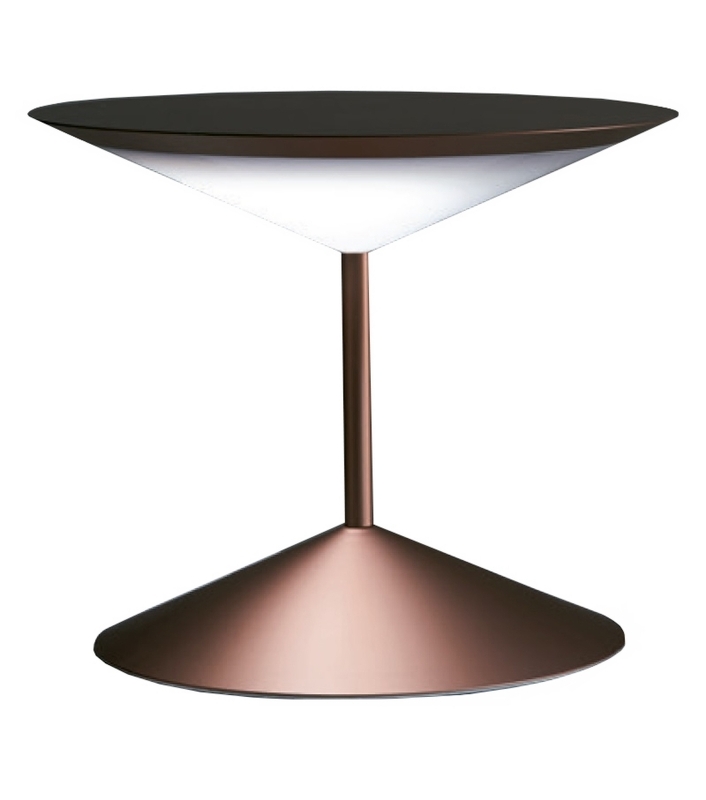 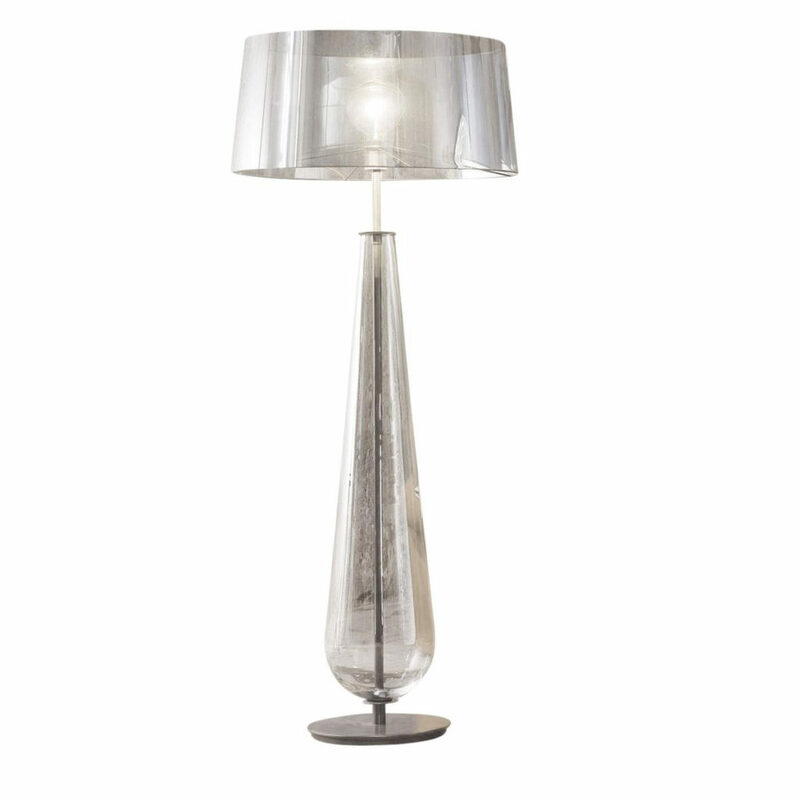 The lamp has a metal structure of turned slab. 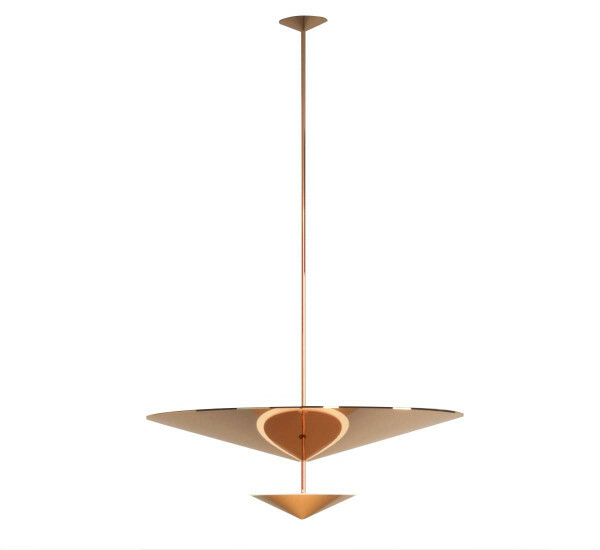 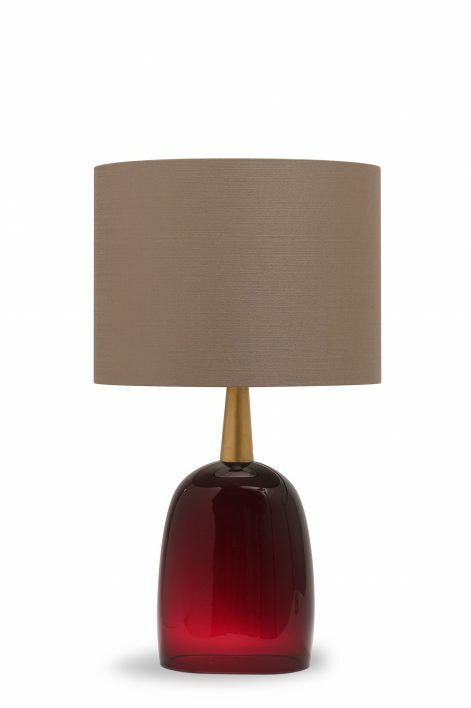 Available in varnished metal in matte colours red, maron glacé, bronze and copper or in colours white, black, chrome or in golden leaf. 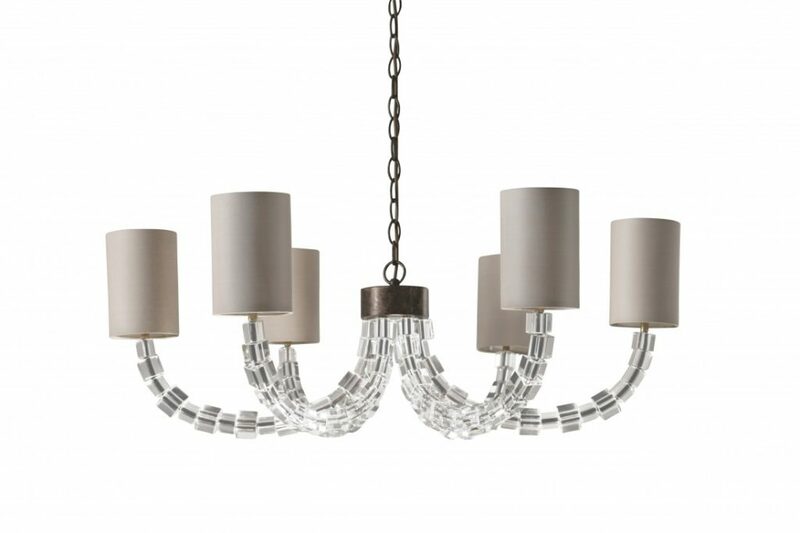 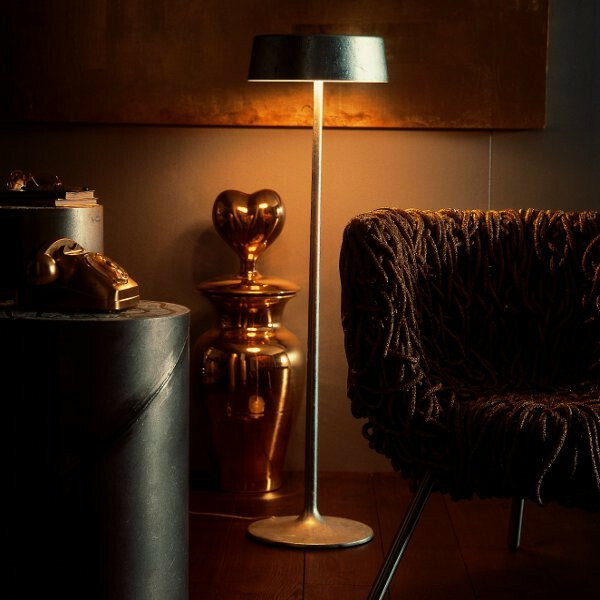 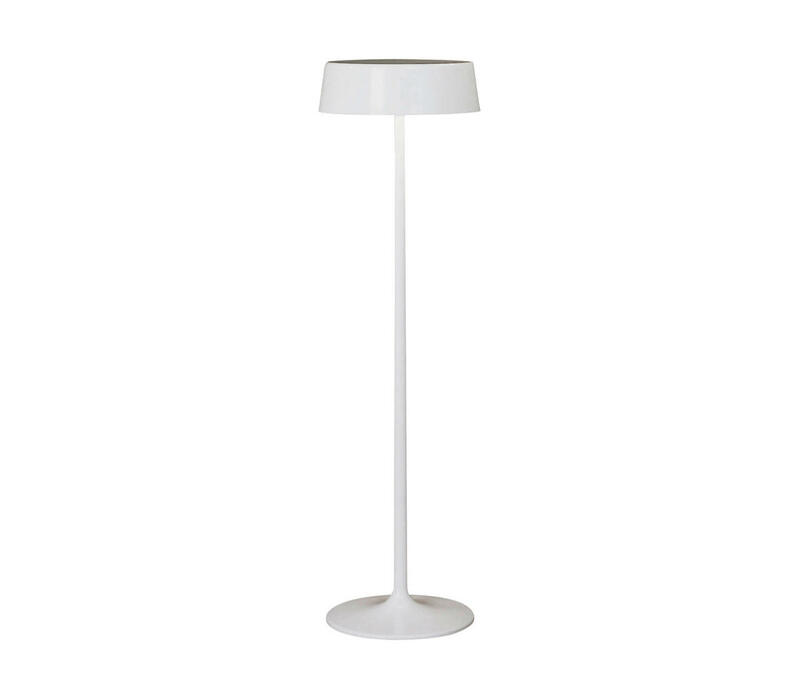 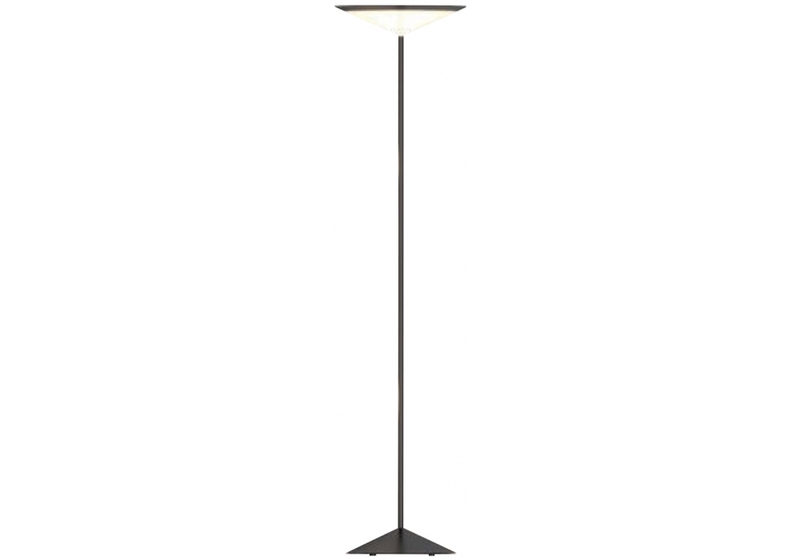 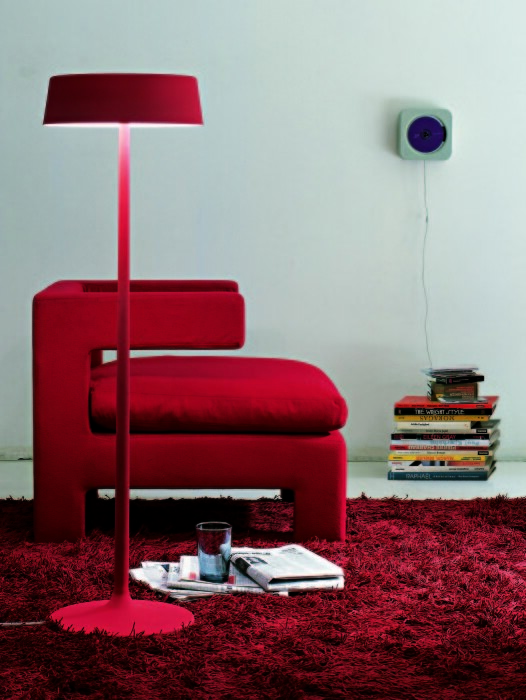 The product is conceived as both floor and table lamps.